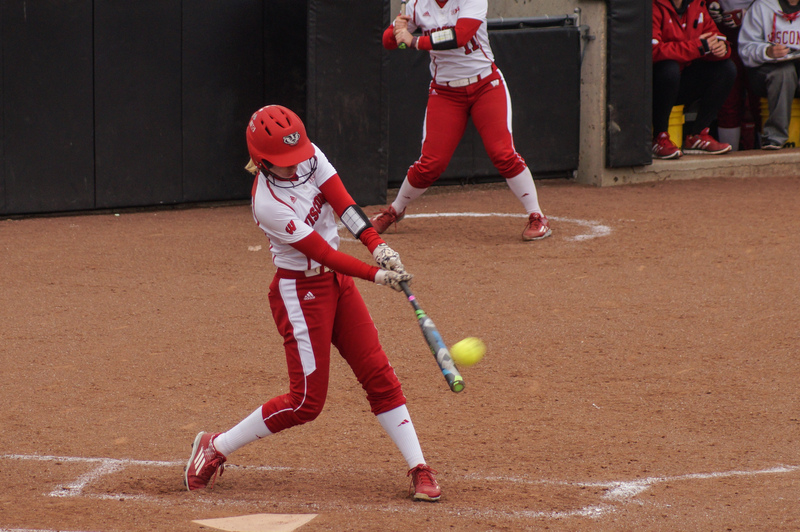 The University of Wisconsin Softball team swept Northern Iowa Tuesday in their home opener following stellar pitching and an overpowering offense. Game one began as a defensive battle and pitching showcase from both teams. 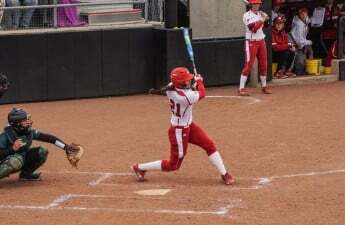 While Wisconsin only scored one run in nearly five innings —something characteristic of their powerful offense — pitcher Haley Hestekin picked up her offense’s deficits by holding the Panthers to a no-hitter through five innings. However, in the bottom of the fifth inning, Wisconsin finally found their spark at the plate. Jordan Little managed to stab a single into right field to bring home a second Badger run. Two Badgers remained on base in prime scoring position, and Jolie Fish didn’t hesitate, slamming a double to center field to bring both runners home. Lauren Foster returned the favor with a quick single which brought Fish home as well. The Badgers headed into the sixth inning with a comfortable, 4-0 lead. In the sixth inning, UNI managed their first hit off of Hestekin, but were unable to turn the hit into any runs. The Badgers final run came in the bottom of the sixth with runners on first and second base. Caroline Hedgecock stepped into the batter’s box, and a series of UNI miscues resulted in Johnson crossing the plate following a broken play. Hestekin pitched a phenomenal game, retiring 17 batters before Northern Iowa even got a runner on base. Wisconsin tallied a 6-1 win over the Panthers in game one of a two-game series. In game two, UNI jumped on the Badger defense immediately, bringing in two runners in the third inning to open up all scoring. Wisconsin, however, fired back half an inning later. Johnson was the first Badger to cross the plate following a Lombardo double to put Wisconsin on the board. Later, the Badgers would load the bases for their hot hitter, Fish. Fish hit a fly ball to shallow right field that could have been caught, but a UNI error resulted in all three runners scoring. 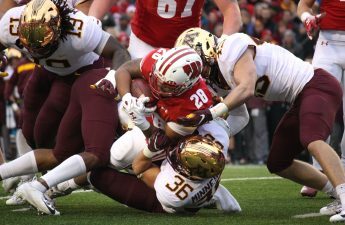 Foster would then hit a double, scoring Fish and reclaiming the Wisconsin lead by a score of 5-2 after the third inning. In the fourth inning, Johnson slammed the first of the team’s next three home runs to extend the Badger lead to five. After a hitless first game, Konwent found her stroke in the second, slamming another two-run homer. “I think that shows the kind of mental toughness she’s got and leadership,” Head Coach Yvette Healy said. 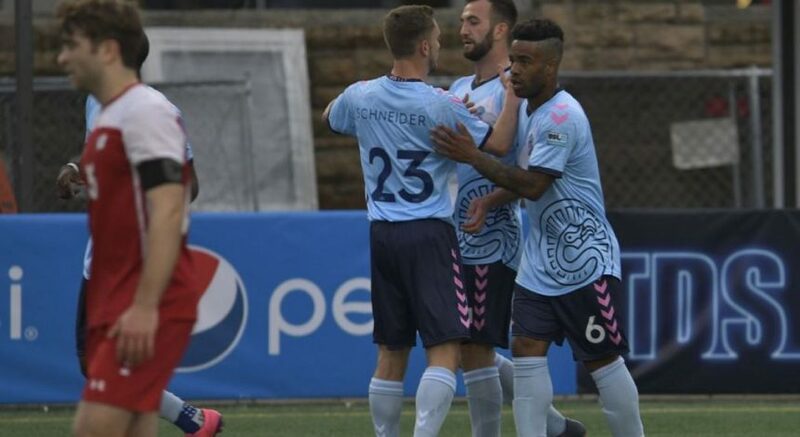 To cap off all scoring and end their home opener in walk-off fashion, Little stayed hot at the plate and hit a line-drive home run over the left field fence to run-rule UNI in the sixth inning. “It was awesome seeing it go out,” Little said of the walk-off win. Kaitlyn Menz took the win for the Badgers in the circle in another overpowering Badger pitching performance. The Badgers have now racked up five straight non-conference wins and outhit UNI 20-10 over the two-game stretch. The Badgers will resume conference play this weekend at Penn State with the first game starting at 5:00 p.m. Friday night. All games from the weekend will be televised live on BTN.